What Should You Look For In a Retail Store Property? The world of Denver commercial retail real estate offers investors and retail store owners a wide range of exciting opportunities. 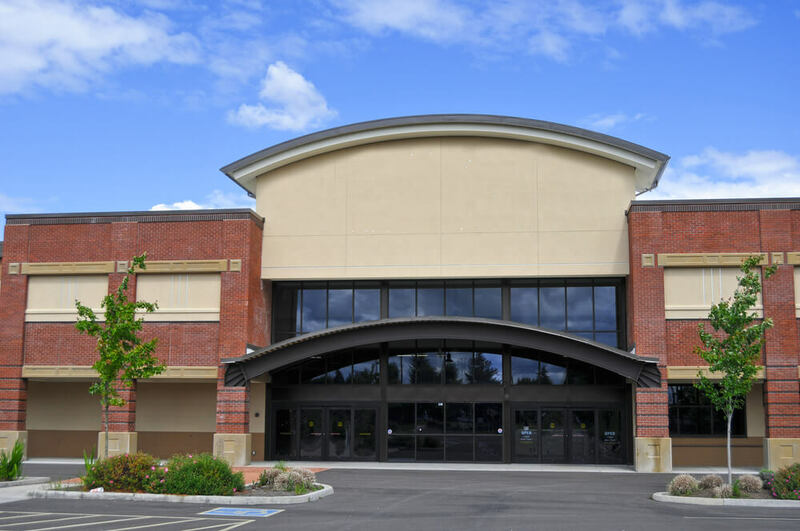 Whether you are looking to open your own storefront or invest in space to lease to other tenants, there are several factors to consider when looking for the optimal retail store property. Retail store spaces come in all shapes and sizes. Finding the right amount of space requires a clear understanding of how you intend to use it. It comes down to more than just total square feet. Any potential space needs to be flexible enough to allow you, or a prospective tenant, to conduct business successfully. As a landlord, you will need to understand the amount of usable space versus the amount of rentable space a particular location offers to maximize your capitalization rate. The perfect location is more than just the quantity of traffic that passes by a storefront. Understanding the complete demographic that frequents a given location is critical. This goes for potential tenants and employees, as well as possible customers. Keep in mind that as a store owner you need happy customers as well as content employees. If you intend to be the landlord, then you need to add satisfied store owners to that equation. Having a retail location that is easily accessible, convenient to complimentary services, and provides an atmosphere conducive to conducting business is essential. It all comes down to dollars. 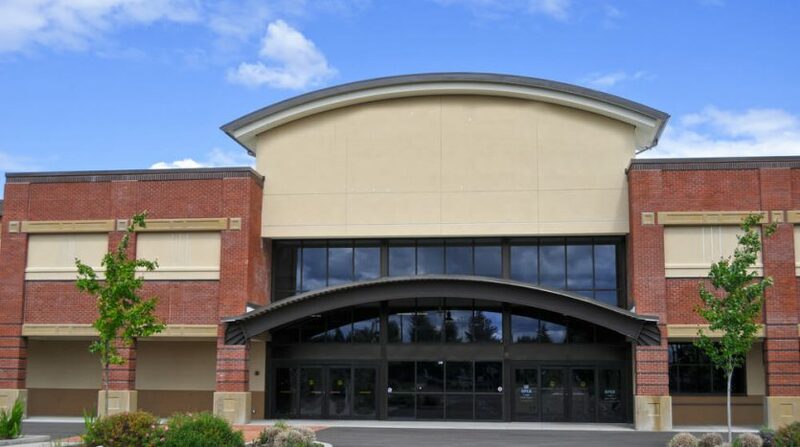 When dealing with retail properties, there are two sides to this equation. First, the price must fit within your budget. Similar to any purchase you make, it is easy to consider paying just a little more than you planned. In the world of commercial real estate, this can be a disastrous decision. Secondly, the retail property must generate a sufficient amount of income to make it sustainable. As a store owner, your retail space is a fixed expense and will be there every month, even if your customers aren’t. As a landlord, you will deal with vacancies and need to be sure you can cover expenses while searching for new tenants. Finding a retail location that has the right combination of all three can be overwhelming. With so many choices and factors to consider, you need to partner with the right expert. At Unique Properties, we have over 40 years of experience as a Denver Real Estate brokerage. Contact us today and let us help you locate the optimal retail store property.